Thinking about classroom management can be daunting and fun at the exact same time. In general, you can plan and think about it all you want but once you’re in the classroom is when the techniques you use either shine or flop. AND THAT IS OK. It is ok to stop using a classroom management tool and try something new. It doesn’t mean it was a bad idea, it just didn’t work for your current group of kids and maybe try it again later in the year or with another group of kids. Listen and follow teacher directions. Work quietly and be your best self. Be safe, be kind, be honest. Make sure to always catch kids following the rules and announce to the class, for example, “I see Chris working quietly and being his best self, well done, Chris.” Positive reinforcement works wonders! Make sure that you name all of the kids instead of singling out one. All kids shine at one point or another, keep acknowledging what they are doing right. Set a positive class environment. I also recommend the classroom management tool of using hand commands. 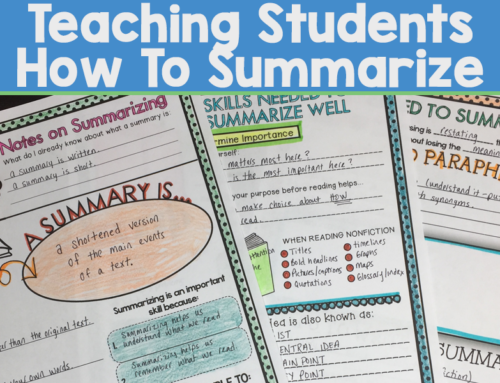 Making sure your student know how to get your attention and speak in class is a LIFE SAVER. It will save you sanity and your classroom will feel safer. Nothing is more chaotic than students trying to speak over each other and trying to get your attention while you are working with a small group. Ahhhh!! This is when hand commands come in really, really handy. Memorize them so that when your students use them you do not have to refer to them on the display. Once you set the tone of your classroom. It is important that your students understand why you have these rules. After rules are established – classroom procedures need to be taught. 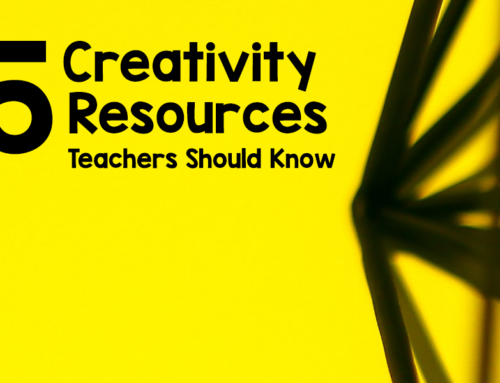 If you are interested in a resource to help you teach procedures, please check out my Guided Discovery resource. 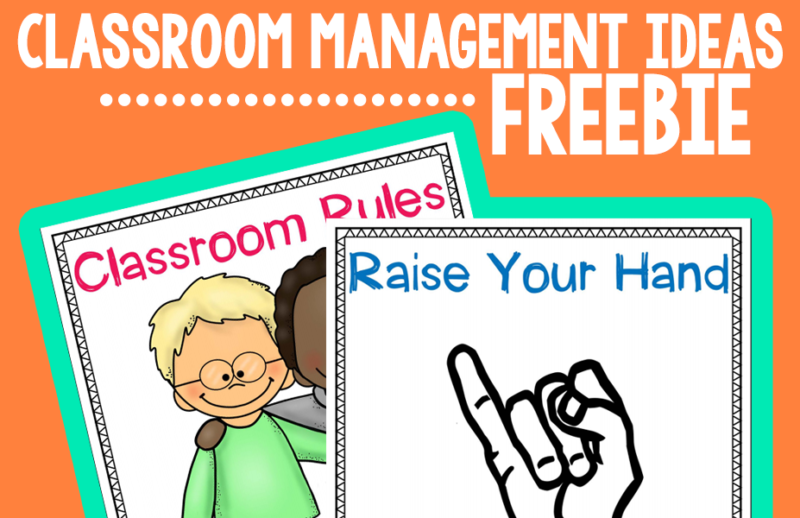 Click the image to download your classroom rules and hand commands freebie.